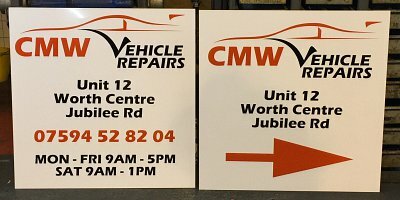 If you need your vehicle to stand out from the crowd, shop front to be the one that gets noticed or promotional banner to be the most eye-catching, then JustSigns is your answer! We are a family run business that guarantees to supply you with the most innovative products. We pride ourselves on excellence, but most importantly our prices! At JustSigns we constantly re-invest funding into our machinery which means that we have the latest large format printers and other necessary equipment to produce very high standard products. This means the we now offer our services to other businesses within the same trade. Full Colour Printed Graphics ready to fit to a vehicle or other substrate. Banner Printing (with or without roll-up cassette) enabling you to offer more to your customers at more than competitive prices! Please contact us directly for strictly trade only pricing! 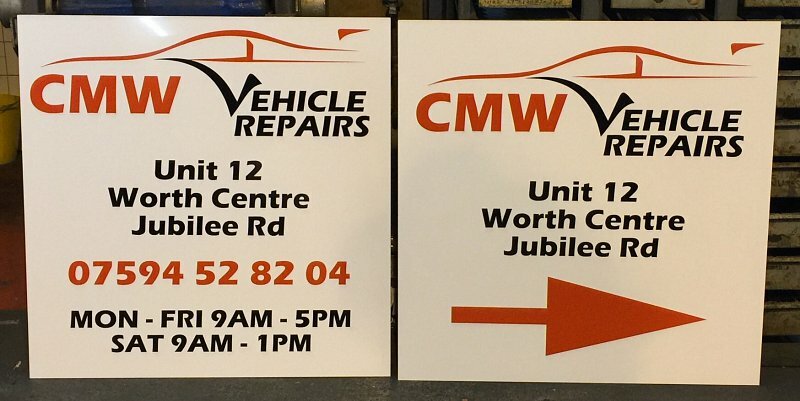 At JustSigns we pride ourselves on only using the best quality materials. You can be assured that all work carried out, whether it’s a one-off product or a mass-production, it will adhere to our strict quality control procedures. At JustSigns we have the latest printing equipment and technology to be able to offer our services to other people within the signage business or to customers that are competent enough to fit graphics themselves. Please get in touch for a quotation because you will be surprised how we compare to other printing companies. At JustSigns we are known for our expertise on Printed Banners. Whether it’s a pull-up banner, event advertising campaign or temporary business signage, you can be sure we’ve got it covered! We are commited to producing high quality banners using the highest quality PVC which is double sided and extremely durable. 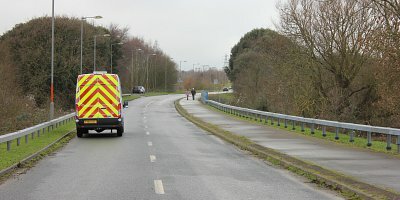 We provide banners to a wide range of customers; building contractors, charities, nightclubs, motorsport race teams and town councils.